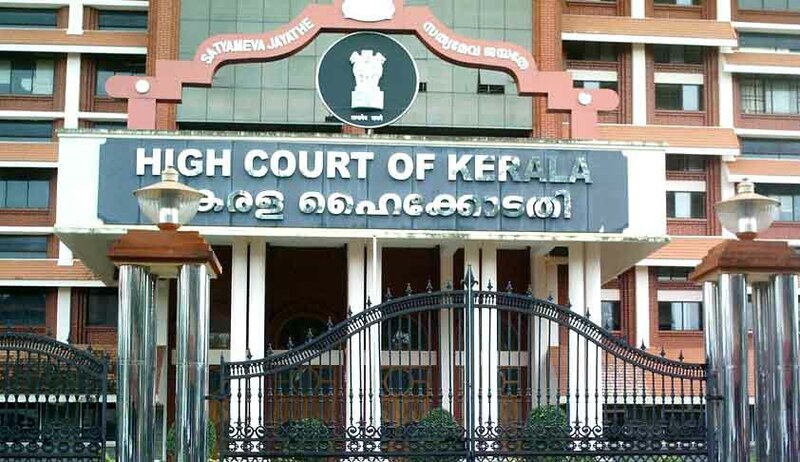 A Division Bench of High Court of Kerala, has remitted back a writ petition challenging collegium system of appointment of Judges to be considered afresh by the single bench . The single bench has been directed to consider the writ petition on the issue of maintainability . The registry of the court had earlier raised queries on the maintainability of the writ petition. Upon answering the queries, by the petitioner the matter was posted as an unnumbered writ petition before single bench. The single bench however dismissed the writ petition, declining the reliefs sought for, holding the writ petition as unnumbered. The appellant thereupon approached the division bench. You may read the Live Law story in this regard here.